The big ‘S’ word, ‘sustainability’, is the new ‘it’ word in the lexicon of big business. It doesn’t matter why businesses are improving their sustainability practices so long as they are doing something about them. Companies who have made inroads in this area include Starbucks, Walmart, Disney, Gap and McDonalds. Boards have come to realise that sustainability efforts rather than hurt profits, drive them. As consumers, especially millennials, become more informed about environmental issues, fair trade and social justice, they expect the companies they give their custom to prioritise sustainability. They want to spend their money and feel that they are making a difference at the same time. Initiatives by businesses to promote the big ‘S’ include partnering with those who are like minded to reinforce the message to customers, investing in research and development to change accepted practices, making sustainability part of business strategy as well as getting employees on board through active engagement. This will impact agreements businesses enter into and also the policies they write. Some may even create additional assets if they come up with innovations that are protectable as intellectual property. The current state of things reminds me of the story of the boiling frog. 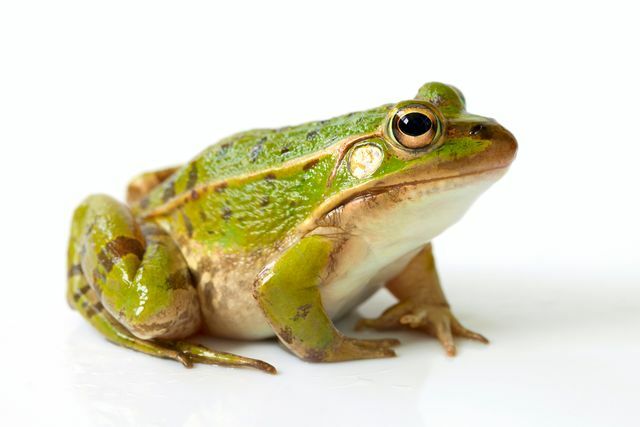 If a frog is put suddenly in boiling water, it will jump out but if the frog is put in tepid water which is then brought to a boil slowly, it will not sense the danger and will be cooked to death*. This parable may be used in two ways here – it acts as a warning to businesses that doing nothing to prioritise sustainability will leave them behind. Or, more optimistically, this way of thinking and doing will become the ‘new normal’ as sustainability becomes part of the DNA of all businesses. There is hope for the big ‘S’. *Apparently this is a myth as this is not the way that frogs actually behave. Peter Seligmann, former CEO and founder of Conservation International, has worked with companies such as Starbucks, Walmart, Gap, Disney and McDonald’s to improve their sustainable practices. Not only does he believe sustainability efforts don’t hurt profits, but he also says they’ll soon drive them.